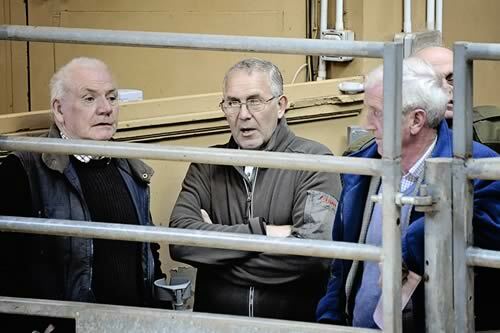 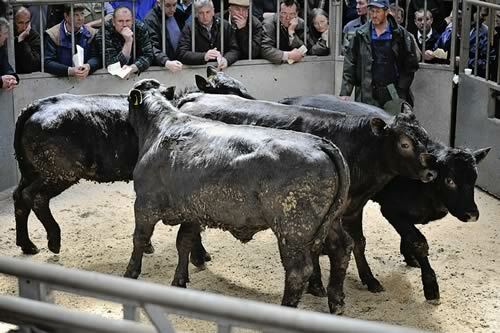 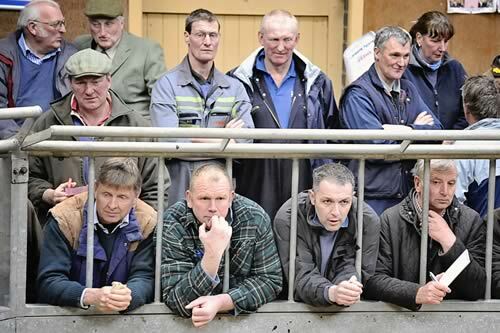 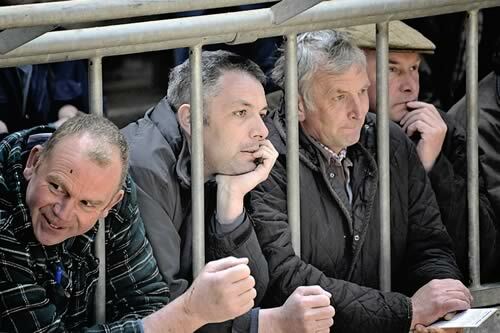 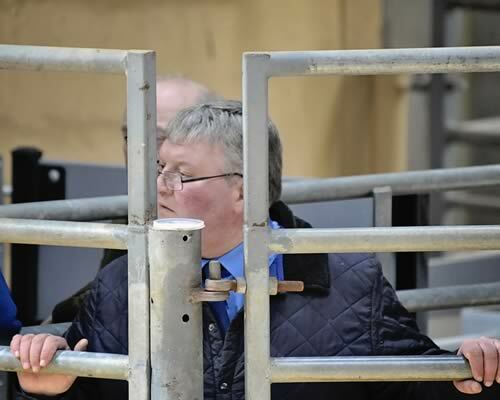 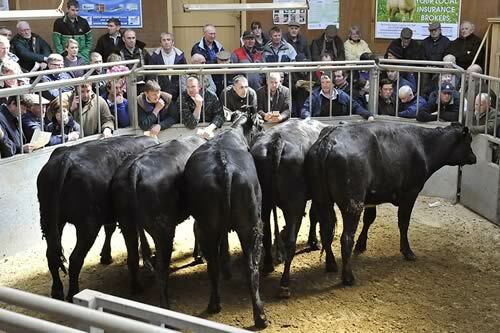 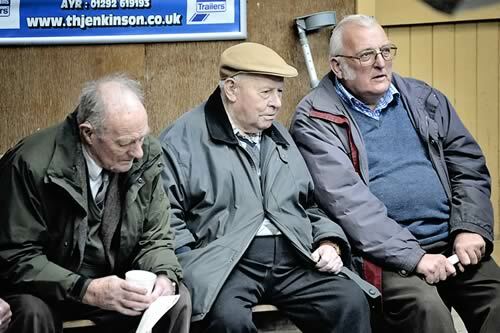 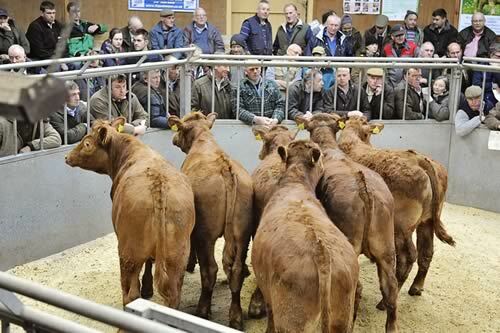 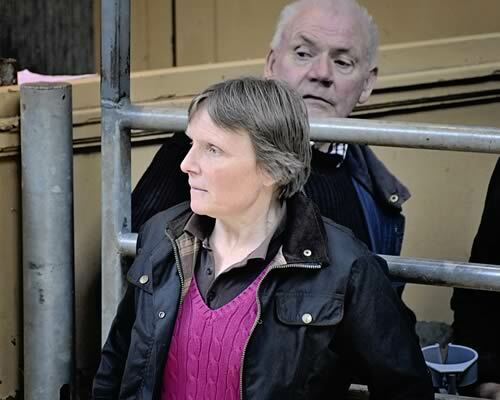 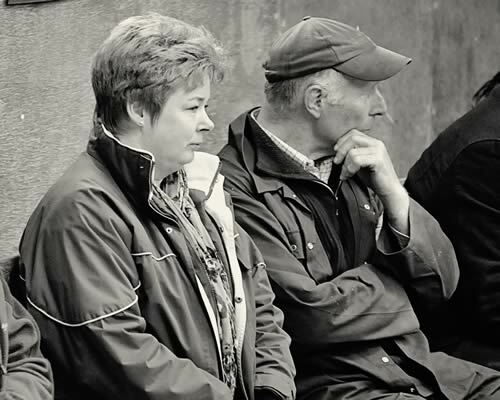 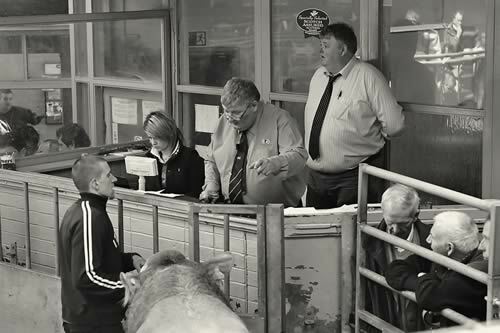 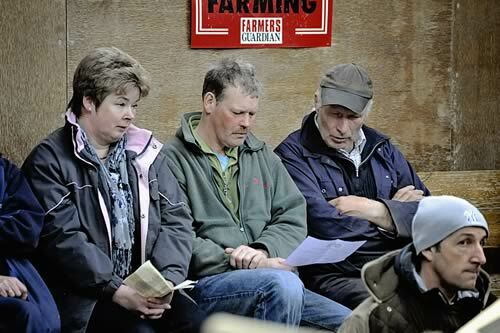 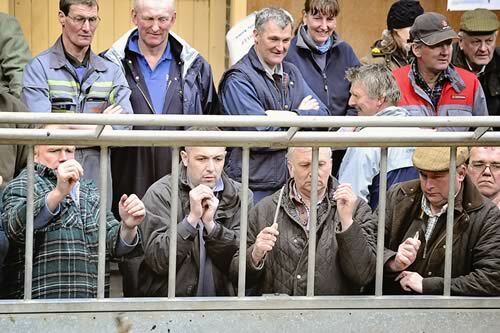 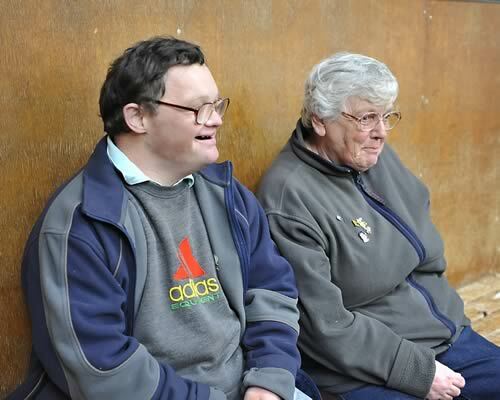 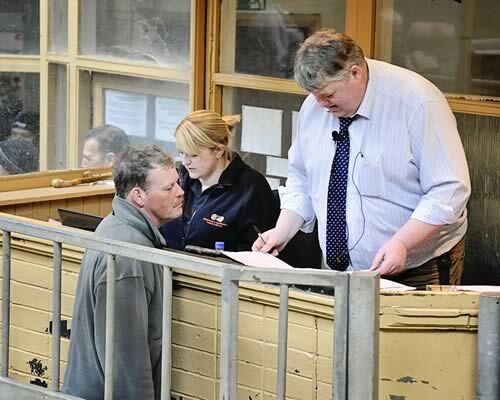 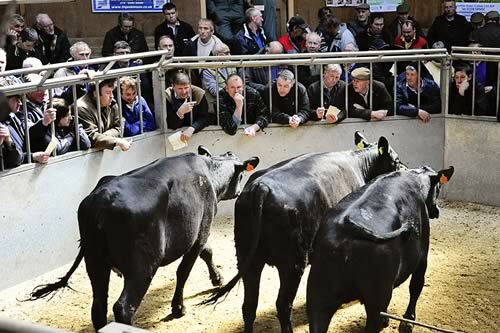 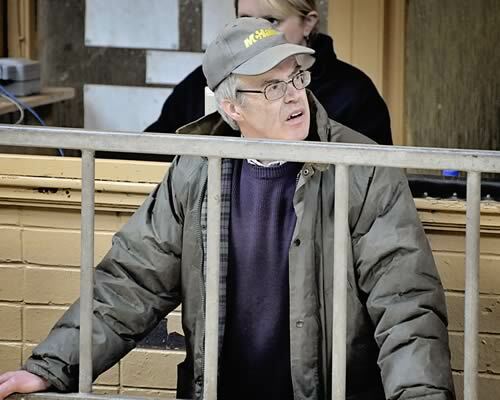 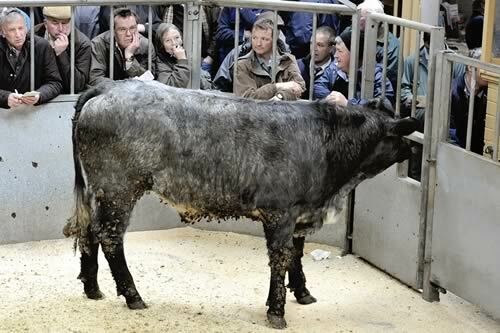 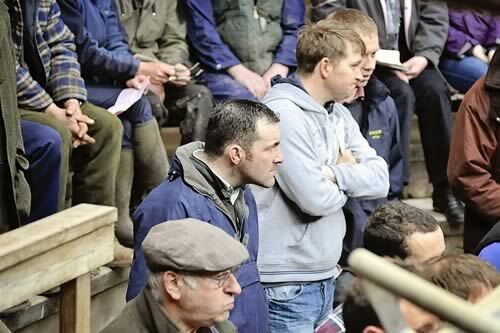 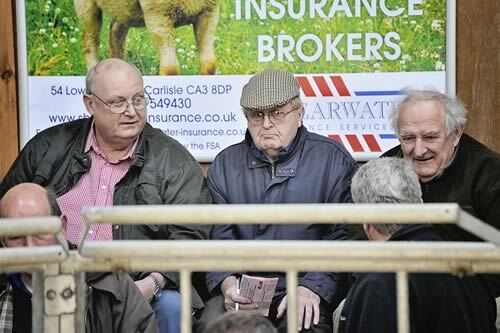 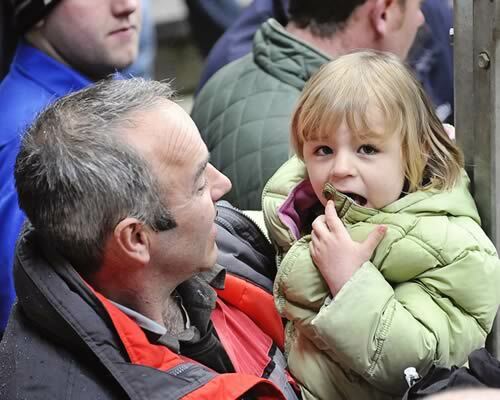 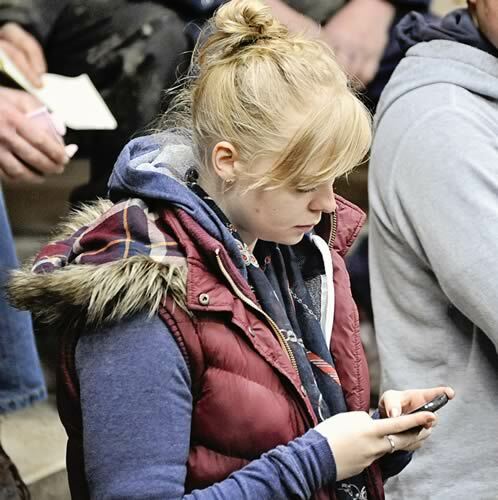 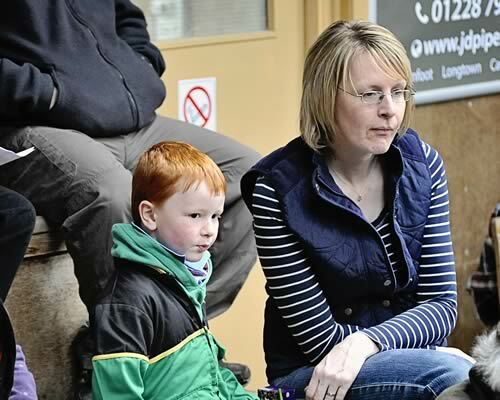 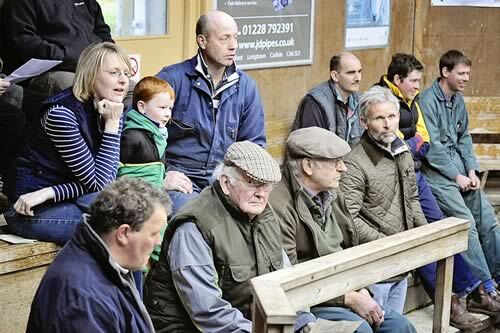 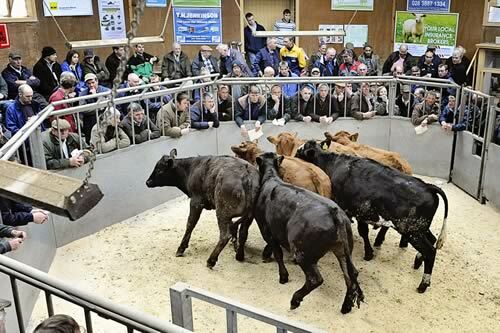 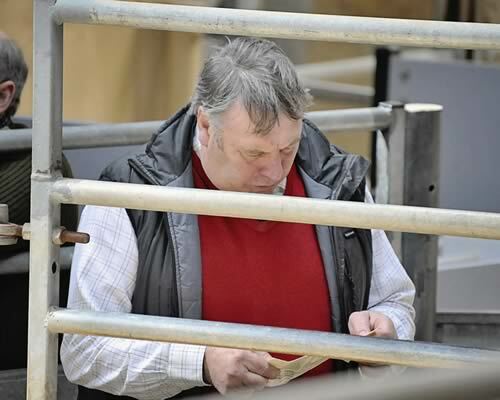 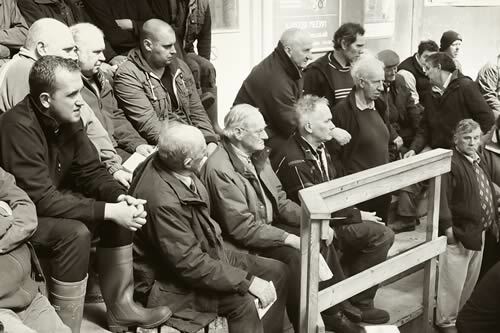 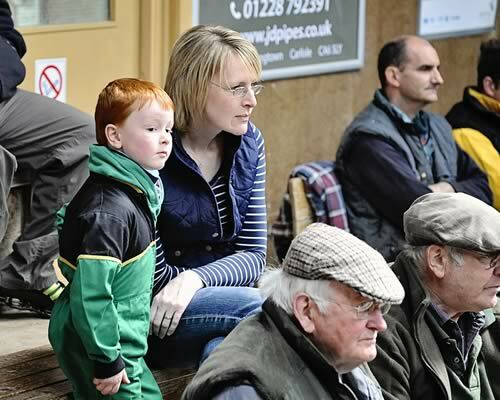 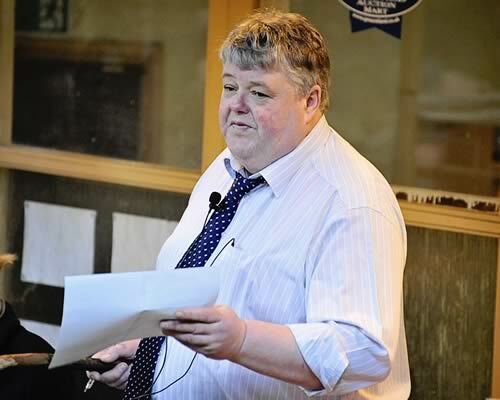 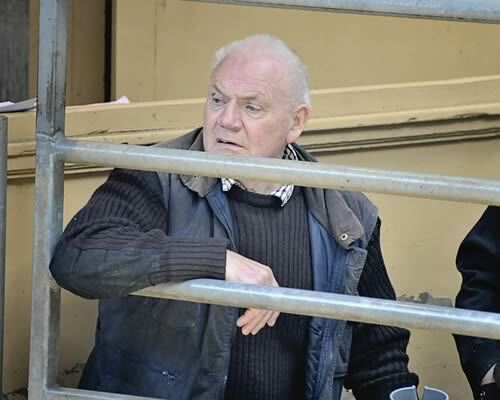 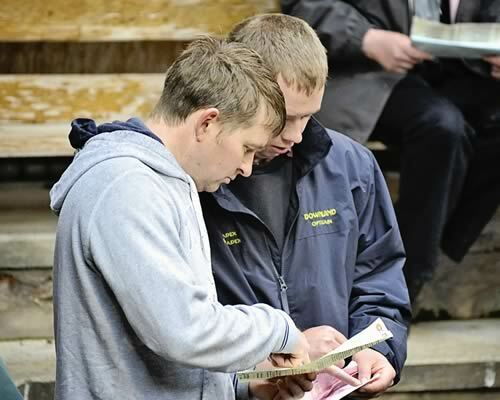 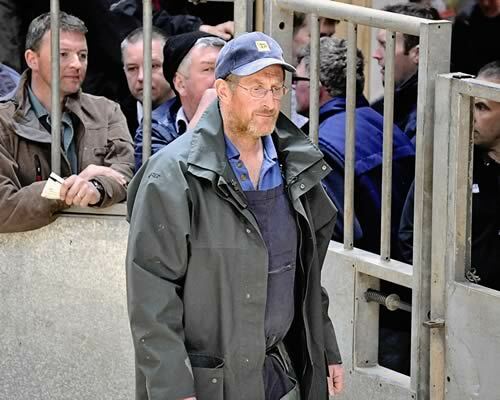 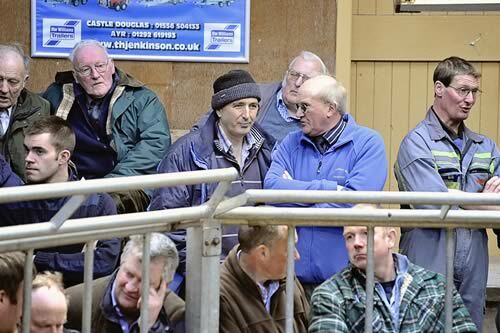 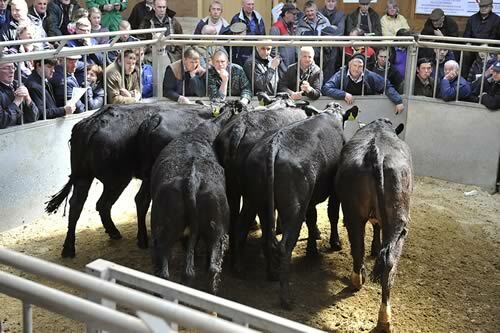 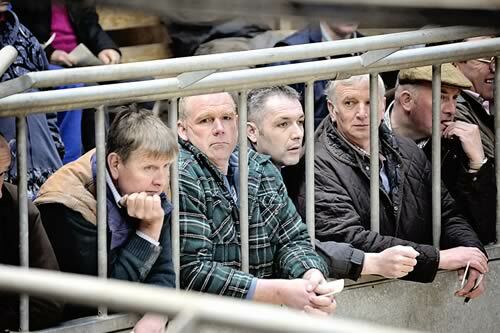 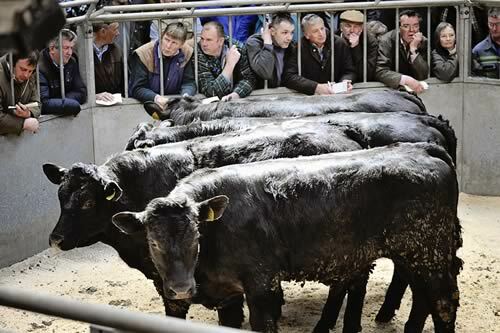 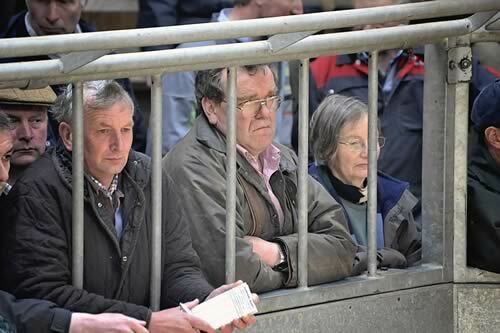 Cumberland & Dumfriesshire Farmers Mart PLC held their Fortnightly Sale of Store Cattle in Dumfries on Monday 13th May 2013. 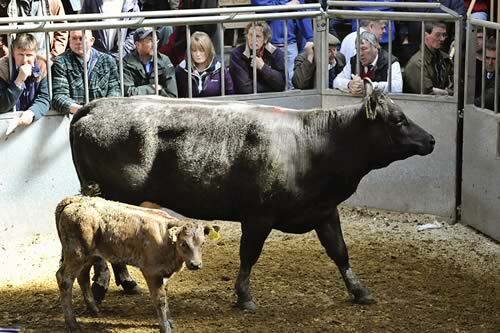 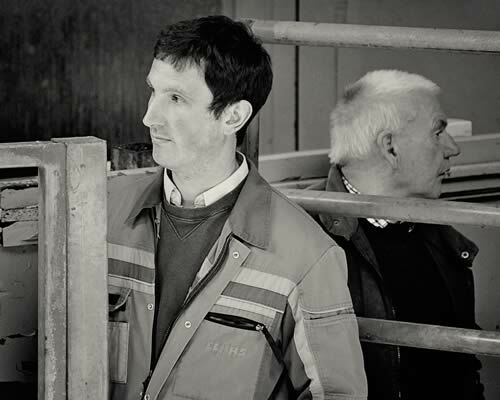 468 Forward – Best quality types maintained recent values whilst plainer grazing sorts met a steadier demand. 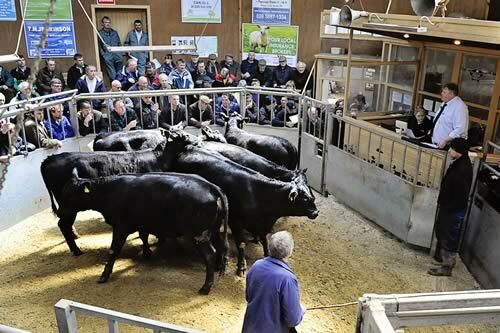 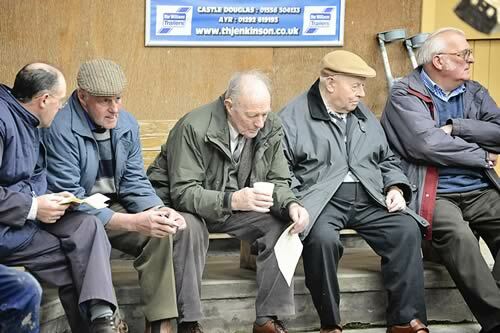 Also held this day was their Annual May Sale of Beef Breeding Cattle when they had forward 415 heads. 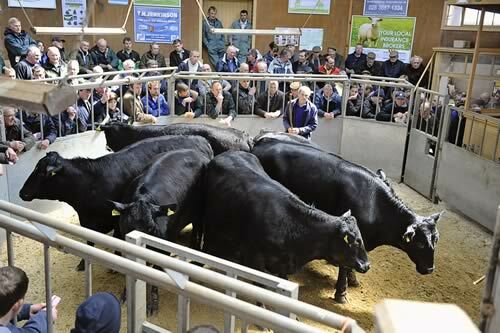 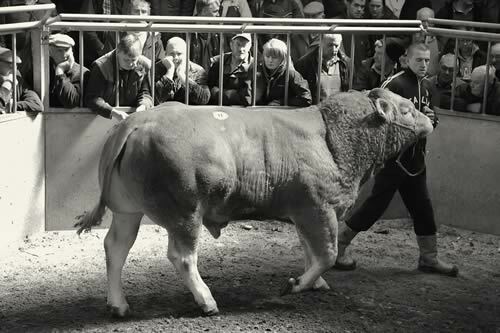 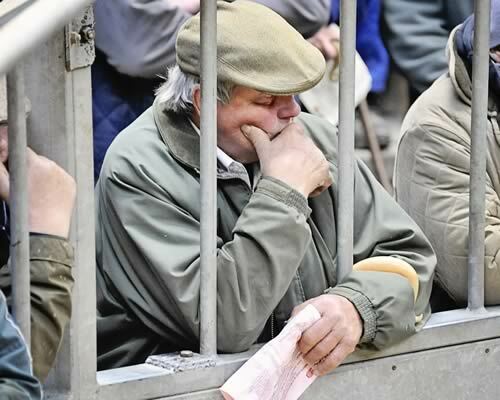 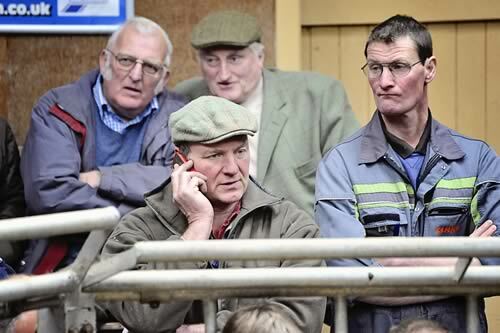 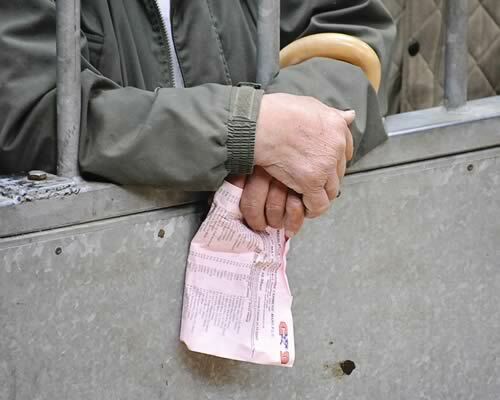 A Large ringside of customers were present the late spring grass and extra food costs affected the overall trade although trade for best units met a keen demand. 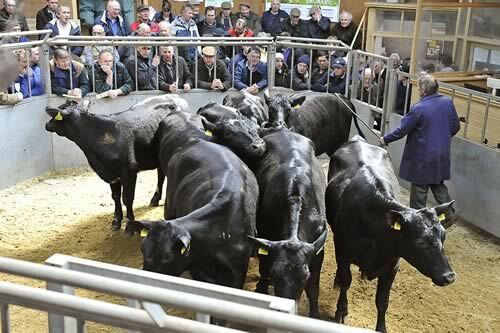 Angus Heifers with Calves to £2100 Millantae, £2050 Fingland. 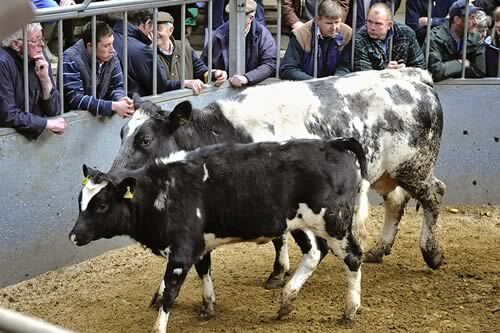 181 Bulling Heifers – (predominantly Dairy Crosses) Heifers with Strength and Confirmation easily sold. 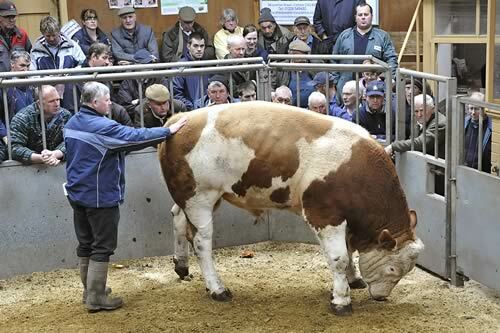 Simmental to £1145 Longrigg, £1040 Commonside, £1010 Longrigg.